It is one of the most addictive substances known to man. Heroin is no respecter of social standing, ethnicity, or educational background. It affects people from every walk of life, but it is also conquerable through a combination of effective behavioral and pharmacological intervention. Treatment for heroin addiction helps repair lives and restore your sense of self-worth as well as self-control. Although detoxification is not technically a treatment for heroin addiction, recovery cannot truly begin in earnest until the body is rid of the substance. You may detox without help, but it is a painful and sometimes dangerous process to go alone. Medical detoxification helps manage the symptoms, which may include nausea, vomiting, muscle pain, and other effects. The Addiction Recovery Guide lists these common heroin detox methods. Rapid detoxification: Opiate blockers are injected while the patient is under general anesthesia. Rapid withdrawal occurs within a few hours and the patient is typically released within two days. Stepped rapid detoxification: Smaller doses of opiate blockers are administered while the patient is awake. Withdrawal symptoms are managed as they arise. Ultra-rapid detoxification: An opiate blocker is administered under general anesthesia. Detoxification occurs in less than an hour and can be painful. Outpatient detoxification: Opiate blockers are administered in lower doses and detoxification occurs slowly over a period of weeks. Medical supervision is always wise for heroin detoxification. Side-effects are common; some are painful, and medical intervention can help manage your health during the process. 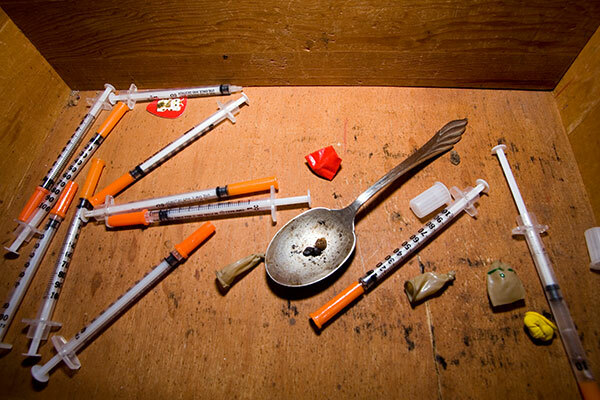 For many heroin addicts, inpatient rehabilitation is effective and makes the most sense. Under the supervision of a skilled staff, you can receive one-on-one support, pharmacological treatments, and continual supervision. In an inpatient setting, you do not have the distractions of family, friends, work, and everyday life. You can let let go of the outside world and direct your attention to recovery. During your stay, you may be given medication to help manage withdrawals, physical addiction, and unpleasant psychological effects. Medications may block your ability to get high and ease cravings. By tapering down, you can eventually be weaned off the pharmacological treatment. Methadone: Taken orally, this medication helps manage withdrawal symptoms and cravings. Buprenorphine (Subutex®): Taken orally, this medication prevents the opiate “high” and helps manage withdrawal and cravings. Naltrexone: Non-addicting, this medication blocks the “high” of opioids and is only administered monthly. 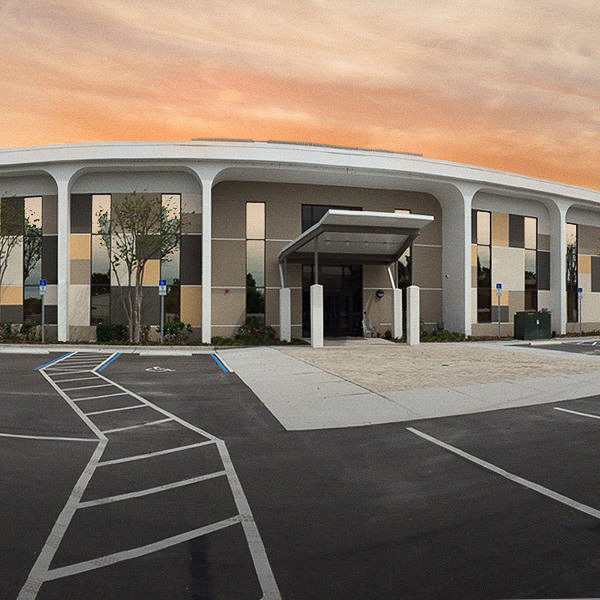 Inpatient treatment may include intensive and group behavioral therapy, medical supervision, relapse prevention, coaching for re-entry into life outside the facility as well as many other options. Group therapy helps the recovering addict learn from others and find the support that they need in a safe environment. Not every person addicted to heroin needs the intensity of an inpatient setting. Detoxification should not be attempted without medical supervision. However, outpatient care is possible for some people once the high-risk stage of detox is completed. For some, it is also another step in recovery that happens after inpatient treatment. Of the treatments available in an outpatient setting, psychotherapy may be the most important. A counselor works with you to identify triggers, help develop social and communication skills, build coping skills, and set you on a path toward a lifetime of recovery. Heroin addiction is at an epidemic level in the United States. According to PBS, it affects people from all backgrounds, is responsible for a growing number of deaths, and is notoriously difficult to leave behind, at least without the help of medically trained professionals. In the right setting, you can detoxify while managing the symptoms, get treatment that combats the intense cravings, learn how to modify behaviors, and develop healthy relationships, both with yourself and your friends and family who care about you. If you or a loved one is suffering from addiction to heroin, there are treatments that can help. 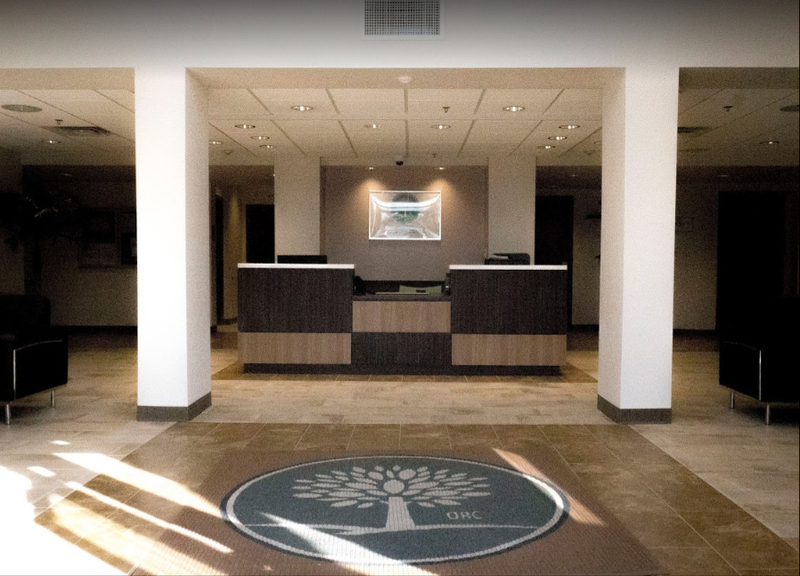 Contact us to learn about detoxification, inpatient treatment, outpatient treatment, and other assistance that helps rebuild lives.